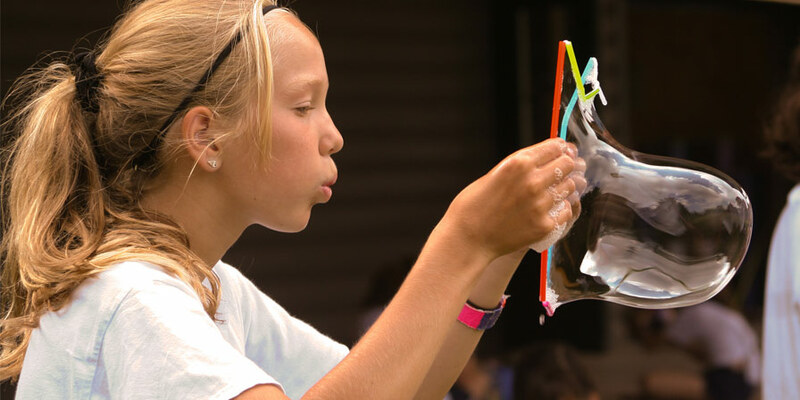 Point O’Pines attentively cares for the health, safety, and well-being of each of our campers. The Directors have instilled a culture of responsibility and concern in our staff. Staff members are acutely aware that ample supervision is of paramount importance and campers are supervised during all hours of the day and night. Our counselors are young women with demonstrated maturity, who are at least 19 years old or have completed one year of college. We do not hire CITs (counselors-in-training) or junior counselors. We carefully select our counselors through our extensive interview and reference process. We reinforce our staff’s strong commitment to care and responsibility with extensive staff training in the weeks before the campers arrive. A doctor and three registered nurses live at camp so that medical assistance is available 24-hours-a-day, seven-days-a-week. A wide variety of specialists are available in nearby Glens Falls (30 minutes away). Camp staff is trained to report any concerns immediately to the medical staff and the Directors, and the medical staff and the Directors are quick to inform parents about any medical concerns. In addition to treating illnesses and injuries, the medical staff helps maintain a sense of good health and tender loving care at Point O’Pines. 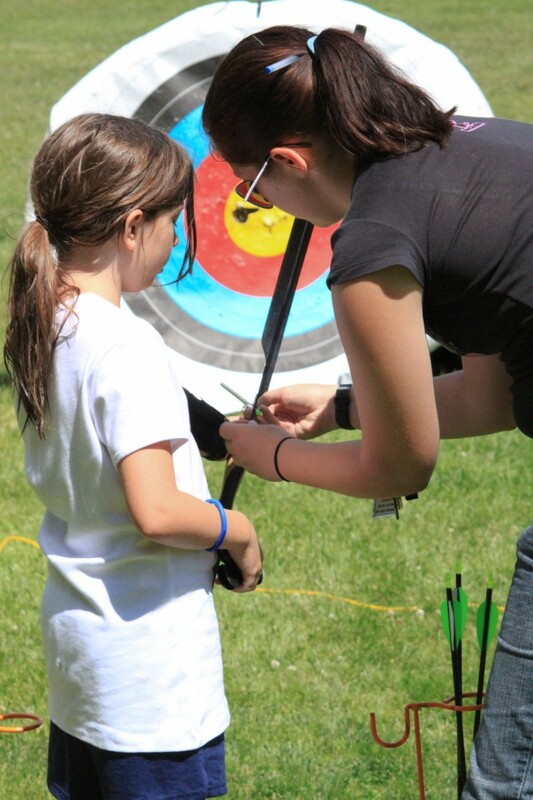 We also focus a great deal of attention caring for the emotional and social well-being of our campers. Sue, Erin, and many of our key staff members work tirelessly to guide campers as they navigate their social worlds. At Point O’Pines, we work hard to support our campers in the process of developing meaningful friendships.